Quantitative Aptitude forms a very important part of preparation of MBA aspirants. Not just the Quant section but it forms the backbone of the Data Interpretation, Data Sufficiency and Reasoning. 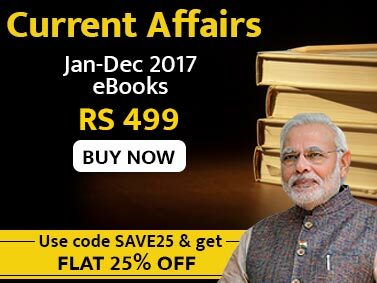 Disha’s Quantitative Aptitude for CAT/ XAT/ IIFT/ CMAT/ MAT/ Bank PO/ SSC is a book focussed on mastering techniques to crack these examinations. The book starts from a basic level and moves to an expert level. 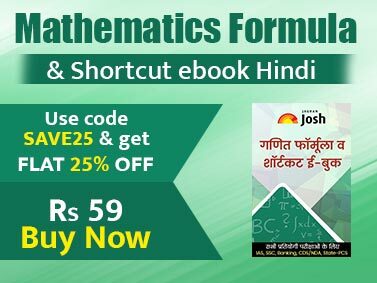 • The complete book has been divided into 5 units (Numbers, Arithmetic, Algebra, Geometry and Counting Principles) which have been further divided into 22 chapters. • Each chapter includes detailed review of all the concepts involved with exhaustive number o f well discussed Illustrations. • The theory is followed by 3 levels of exercises – Foundation Level, Standard Level and Expert Level. The detailed solution to each and every question has been provided immediately at the end of the 3 exercises. • Foundation Level – Here the focus is to expose the students to solve problems based on the concepts they have learned in theory part. The student develops a good foundation and is ready for the Standard level. • Standard Level – The Standard level is a collection of excellent quality problems which will test a student on the application of the concepts learned in various real-life situations. The problems provide a good platform to develop a very good problem solving aptitude so as to take up the expert level confidently. • Expert Level – This is the toughest part of the book and involves the trickiest questions on the concepts involved. Here most of the problems will pose good challenge to the students. • The book contains 22 Chapter-wise Tests – Test Yourself - on the basis of latest CAT pattern after the exercises in each chapter. The students must attempt these tests in specified time limits and conditions. • At the end of the book 3 Mock Tests are provided based on the exact pattern of latest CAT exams. The solutions to the test are provided at the end of the tests. • The book contains questions of past exams of CAT/ XAT/ IIFT/ SNAP/ NMAT/ ATMA/ FMS in the various exercises and Illustrations.